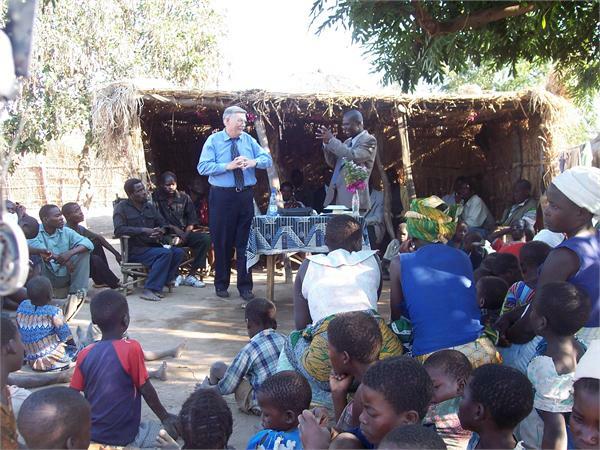 We want to praise God for another trip into Africa, which had been planned a year earlier in 2003. It had to be cancelled because of my having a massive heart attack three days before we were to leave. The doctors felt that I would not recover. 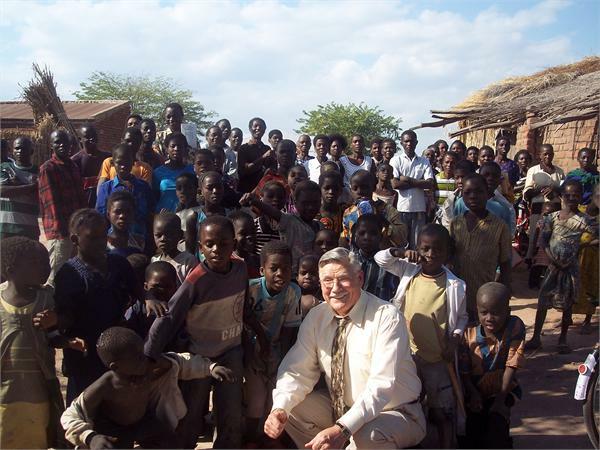 I not only recovered, but resumed the work in Africa by going on an 18 day trip in June of 2004; preaching two services a day with many interviews in between. We met many brethren that found it refreshing to find someone that was preaching the Apostolic Doctrine as Paul preached, with no denominational affiliations. May God continue to bless the saints in Africa . We arrived back home on July 12th, and began work immediately after a 24 hour flight. Jesus said, "Work while it is day." We don't know when the Lord is going to call us home, so I want every moment I have left to count for the Lord. This is our purpose in life. We were privileged to return again to Africa during the years of 2005, 2006, 2007, and 2009. Below are some of the inspired audio and video messages that were given to the beloved wife of the Lamb. Why Did John's Disciples Follow Jesus? Bride of Zimbabwe, Hear Ye Him!